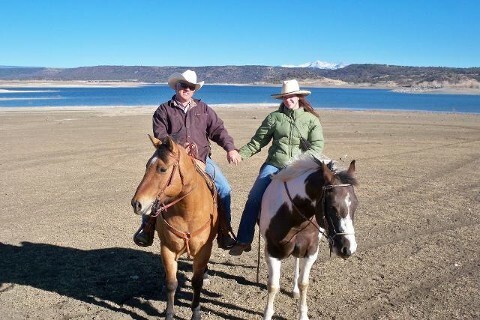 Shon is the president of our company and has been in this line of work for over 20 years. He has set standards in this industry. He requires his staff to be professional, courteous, and for them to know customer satisfaction is a number one priority. 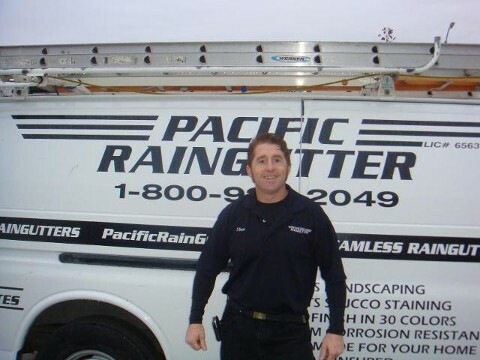 Steve is our General Manager here at Pacific Raingutter. He has been managing our company since 2003, and has over 17 years experience. He strives on customer service, and providing the highest quality of work. He has a genuine concern and respect for all employees and treats them all like family which he considers very important. 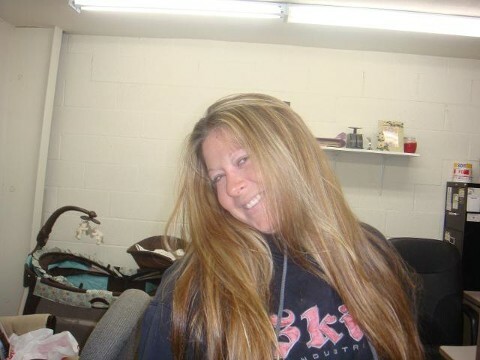 This is Nicole, she is our office manager here at Pacific Raingutter. Nicole has worked here for four years and has excelled in everything she has been asked to do. She keeps our business going by being a self motivating, hard working staff member. She brings a great positive attitude to the office everyday, and helps keep our other staff members in good spirits. Serving All of Riverside, Temecula, San Bernardino, San Diego, Los Angeles, And Orange Counties.